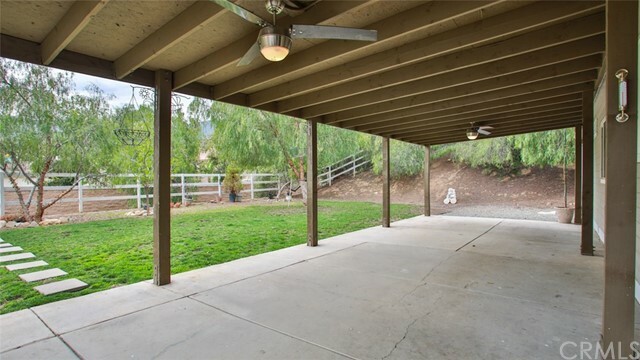 "Please See Our 360 degree Virtual Tour" Are you looking for the perfect mix between rural and City Life? 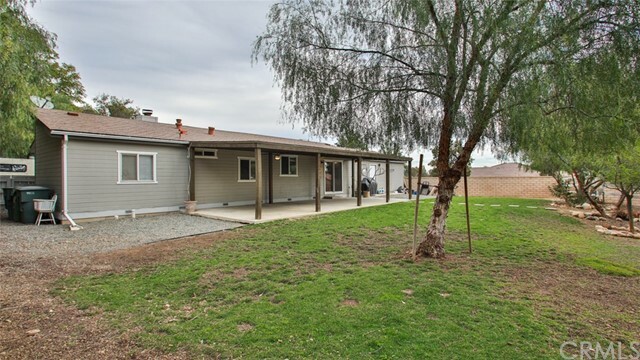 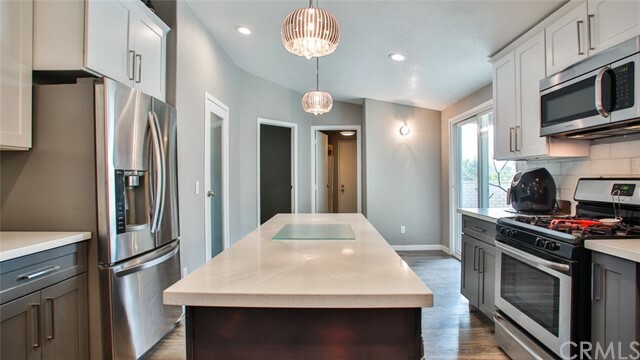 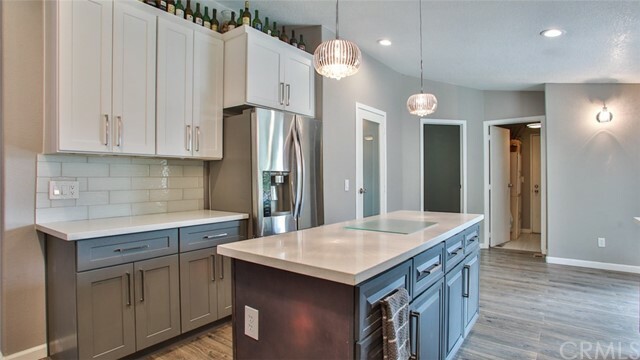 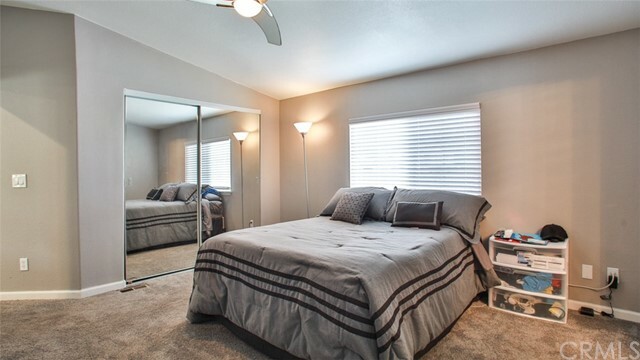 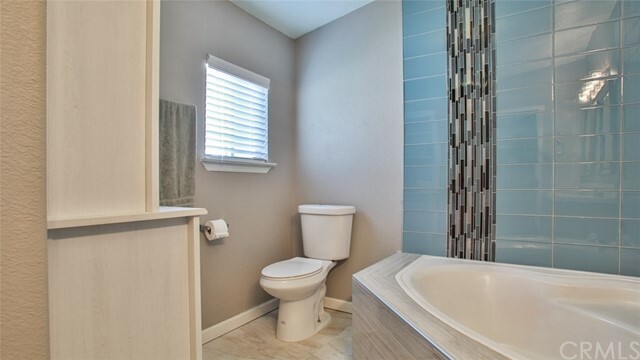 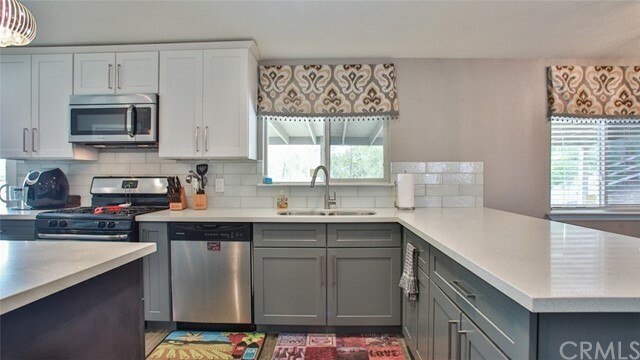 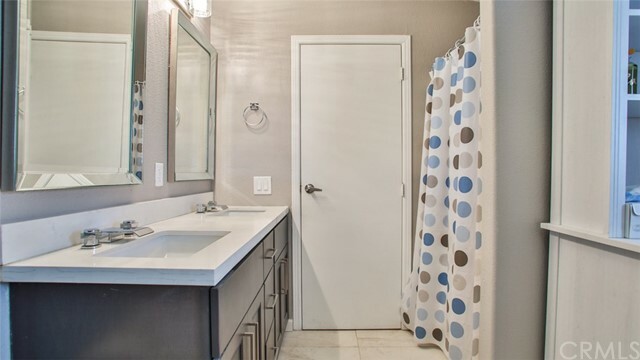 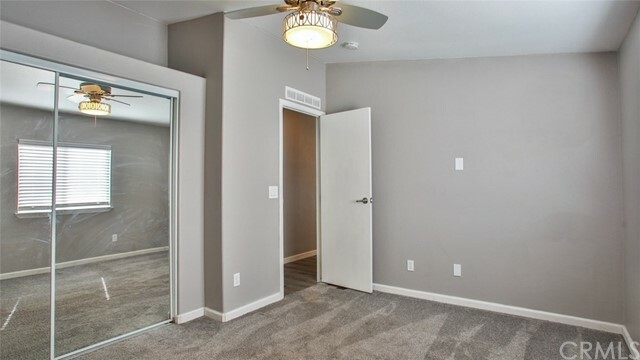 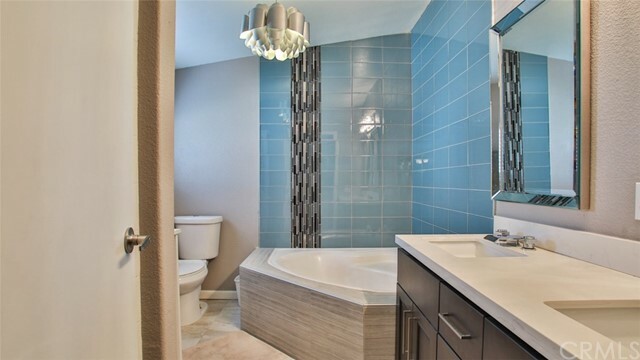 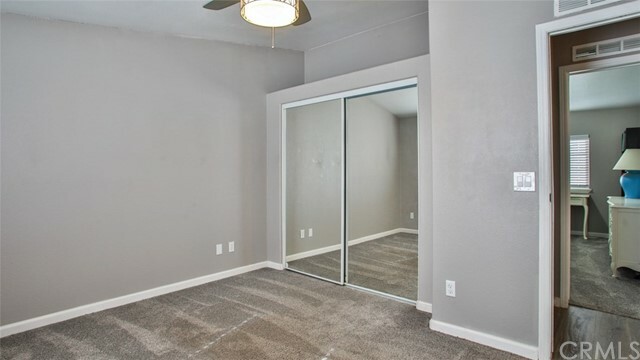 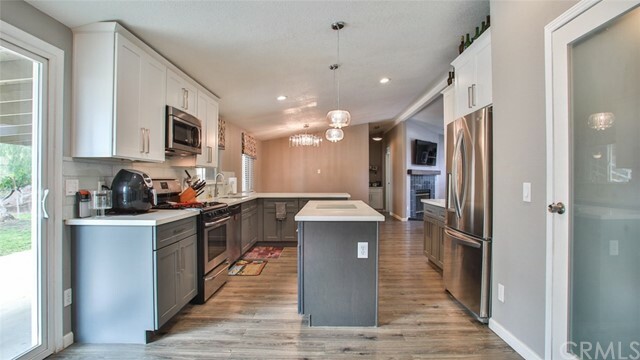 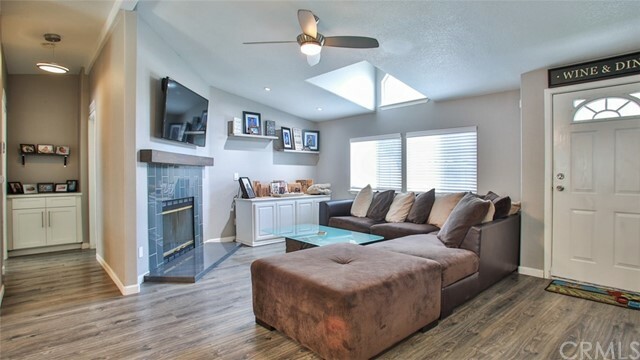 Stop here and bask in the beauty and charm of this completely remodeled Nearly 1600 Sq. 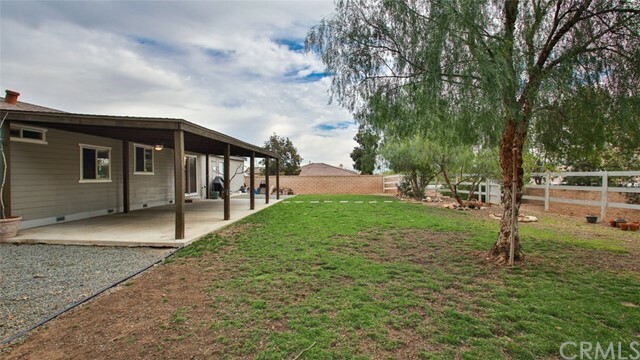 Ft. 3 bed (with a large office easily made into a 4th bedroom) 2 full bath view lot charmer! 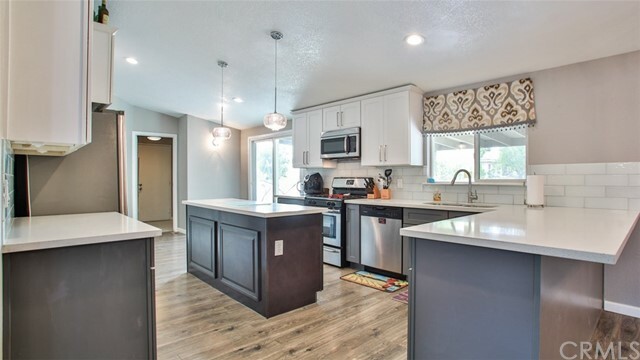 Fully upgraded with new stainless steel appliances, Gourmet Kitchen complete with Quartz Counters, New Wood Cabinets and a Center Island! 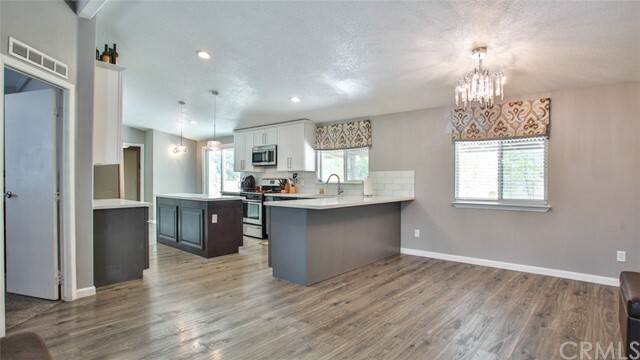 This home boasts an open floor plan, upgraded flooring throughout, aesthetically pleasing recessed lighting, ceiling fans, and windows. 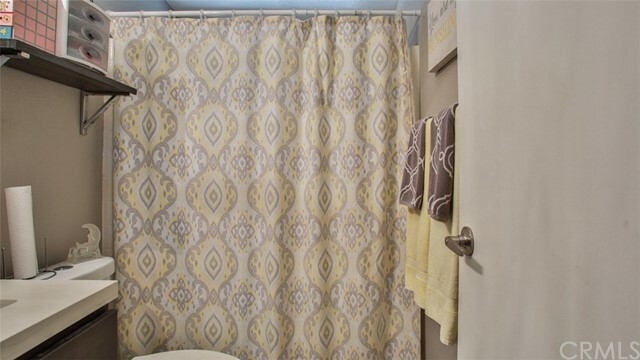 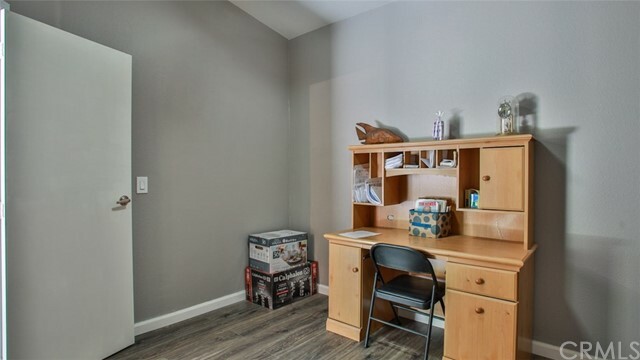 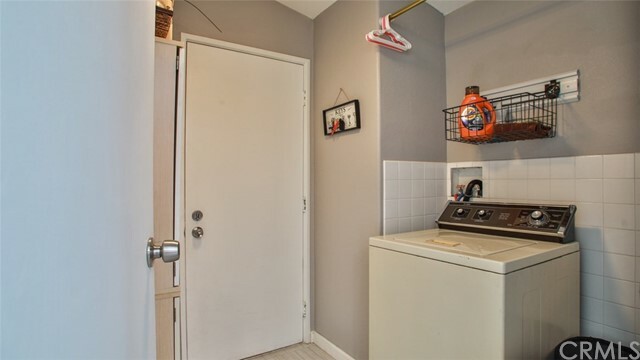 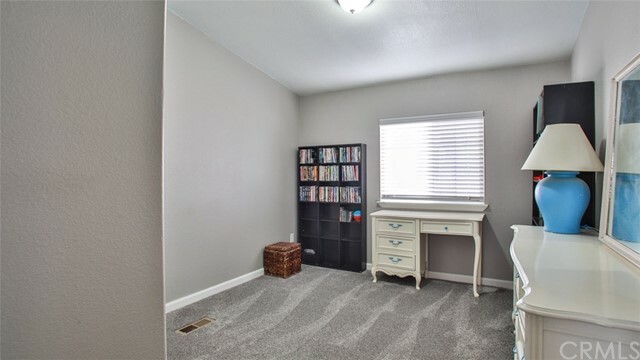 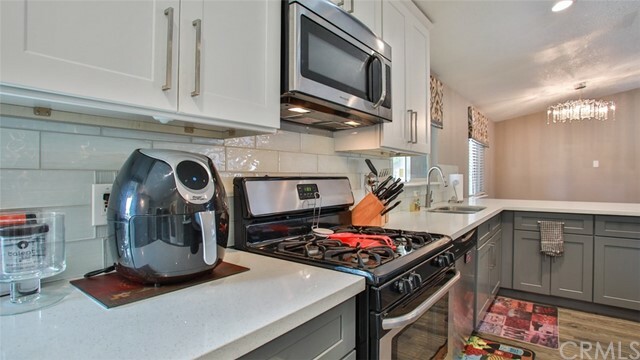 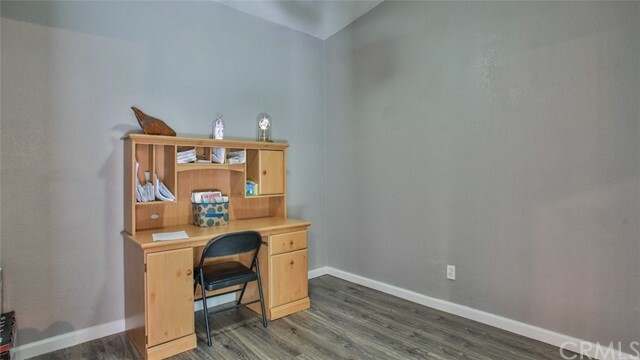 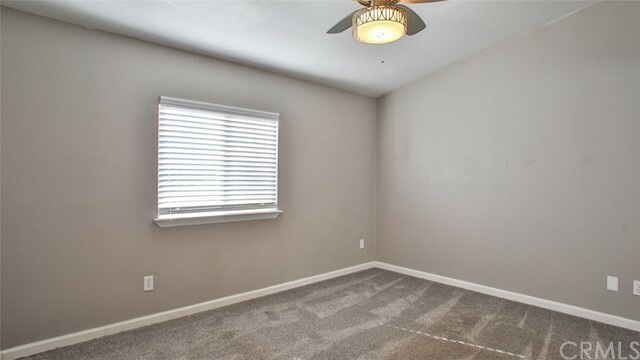 This home comes with an attached laundry room, connected to the 2 car garage. 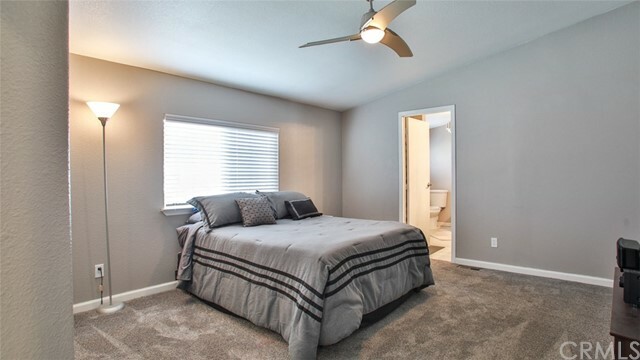 The Master Suite is large enough to fit what ever furniture you desire and the exclusive/attached Master Bath Boasts a large lavish bathtub with upgraded tiling around the sides and a separate shower! 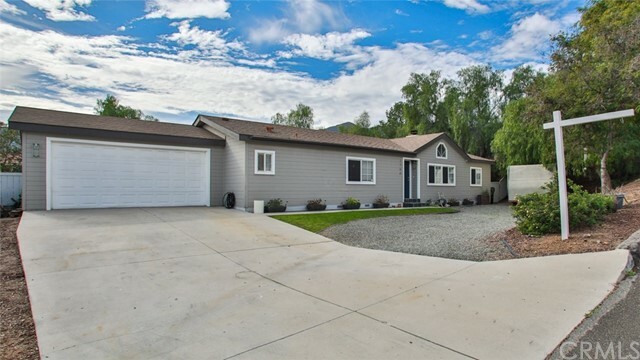 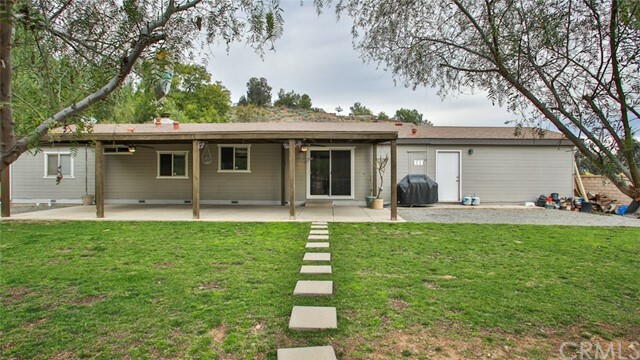 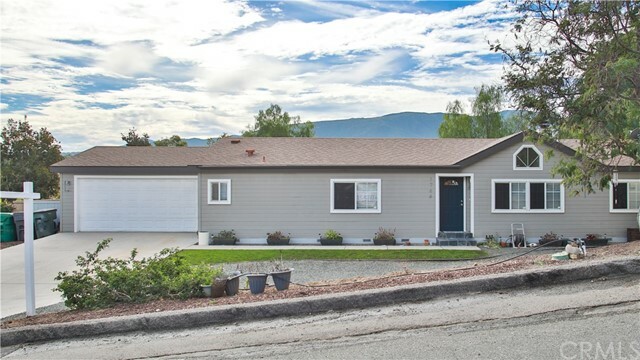 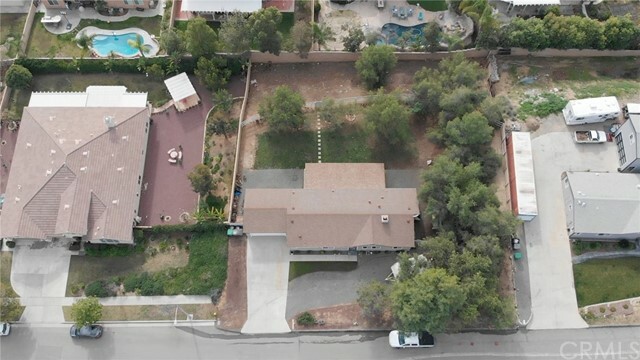 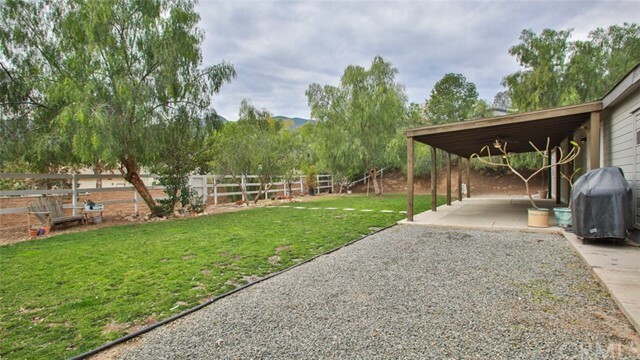 The home has the added benefit of a large driveway and RV parking. 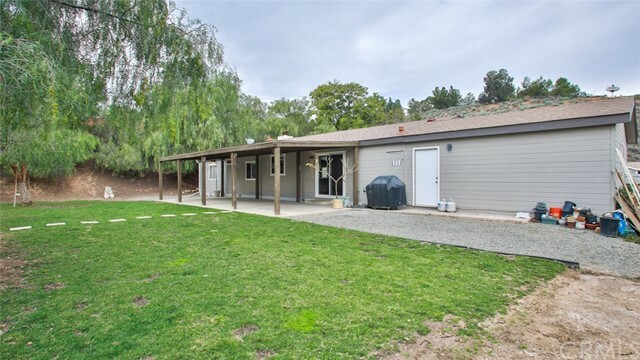 No HOA fees or restrictions! 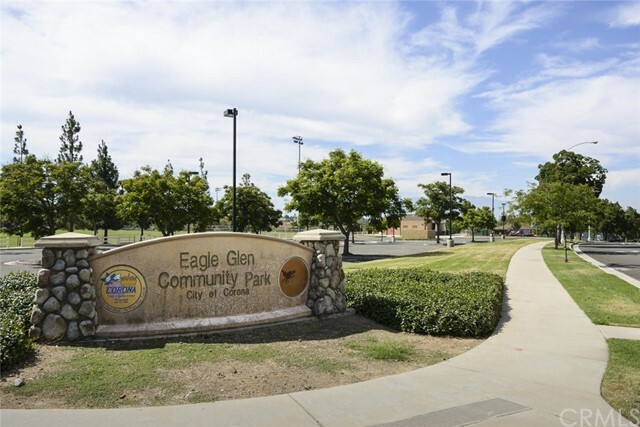 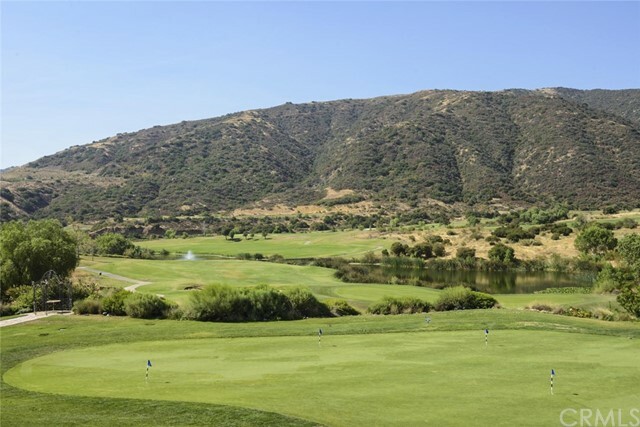 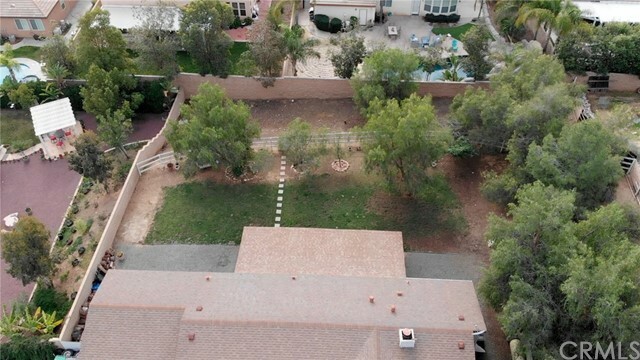 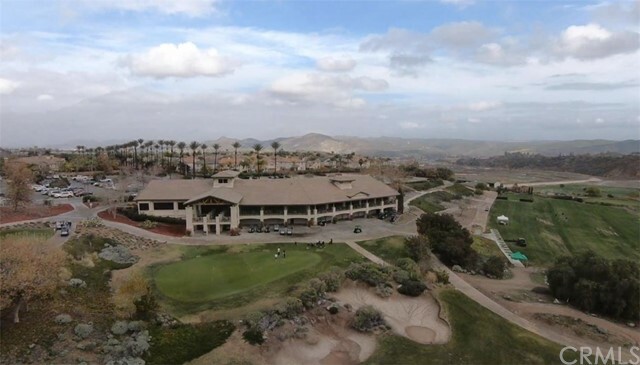 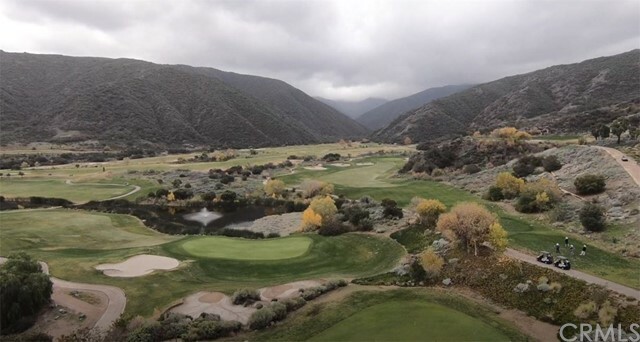 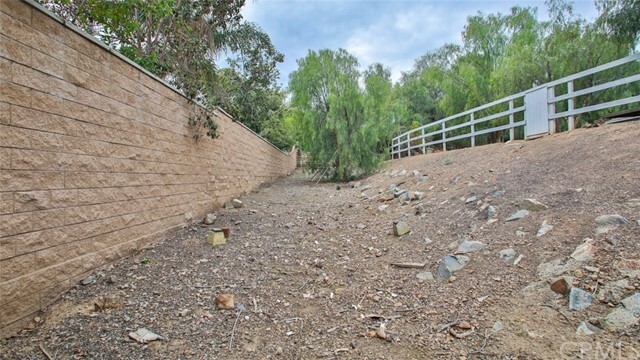 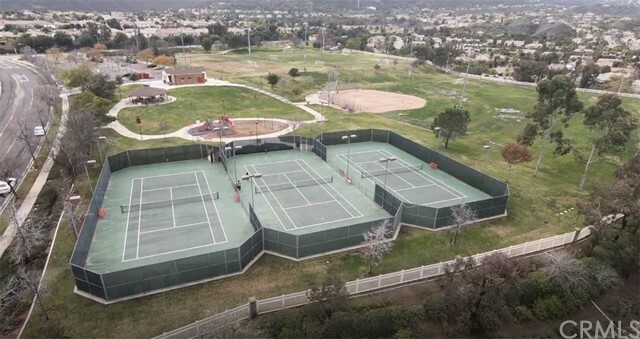 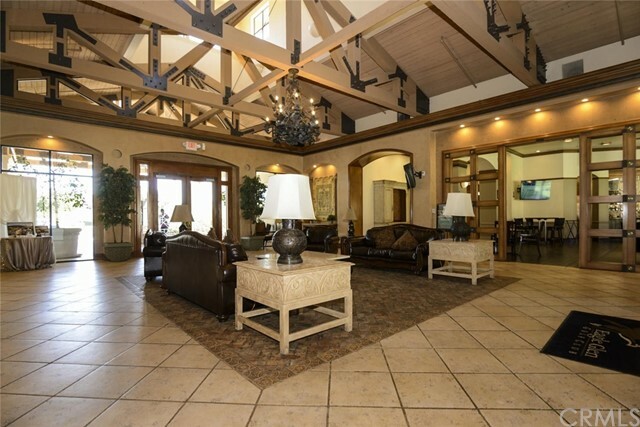 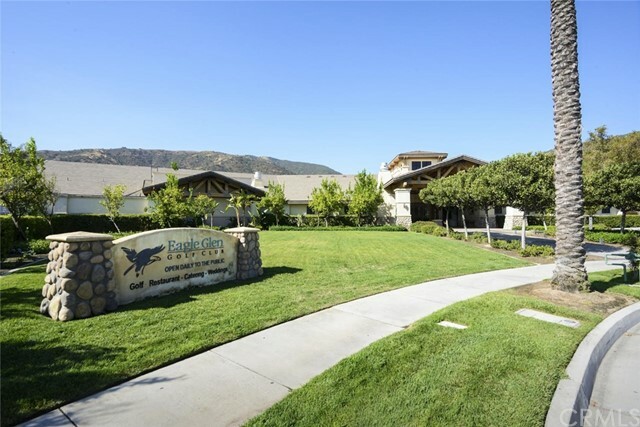 There is a beautiful view of the surrounding Eagle Glen neighborhood and Cleveland National Forest. 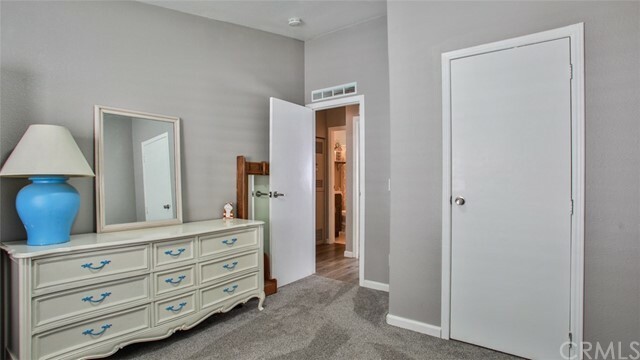 This home is conveniently located near Award Winning Schools, "Eagle Glen" Golf Club, Parks, Dos Lagos and The Crossings shopping centers and fine dining. 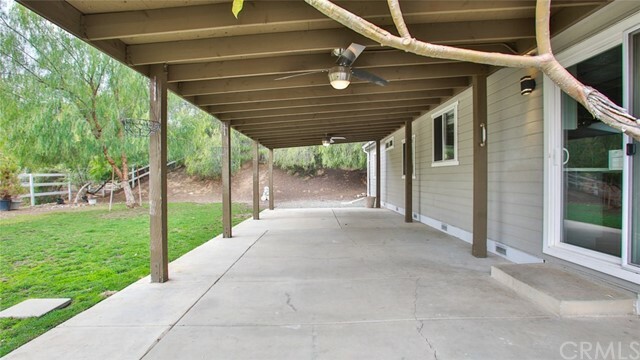 Easy Freeway Access and loaded with possibility!